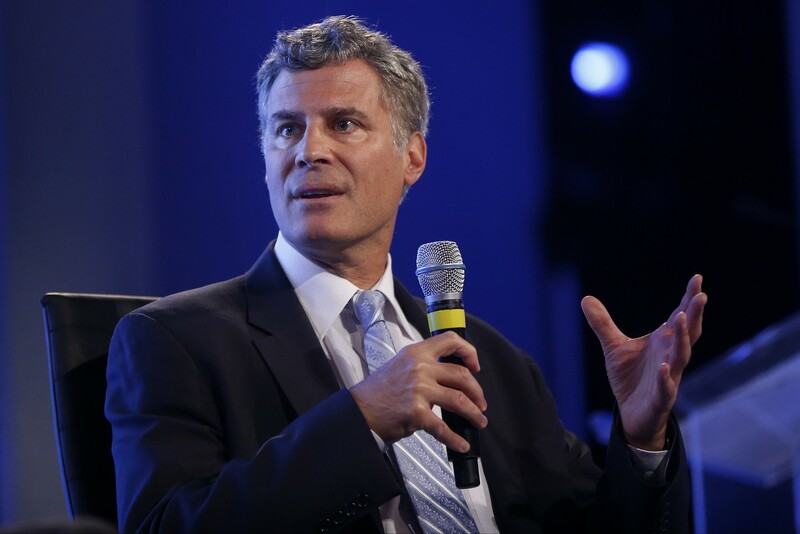 AP — Alan Krueger, a groundbreaking Princeton University economist who served as a top adviser in two US Democratic administrations and was an authority on the labor market, has died, according to a statement from the university Monday. The American economist took his own life during the weekend, according to a separate statement from Krueger’s family that the university released. He is survived by his wife, Lisa, and two adult children, Benjamin and Sydney. 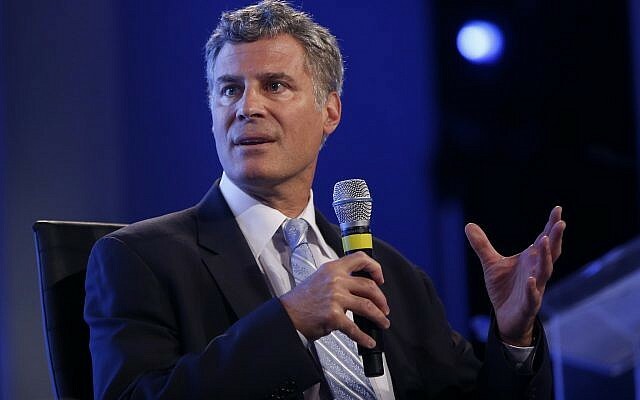 Krueger, 58, who was Jewish, devoted much of his research to the job market and, in particular, to the impact of a minimum wage. His work concluded that a higher minimum wage did not generally slow hiring as many conservative critics have argued. 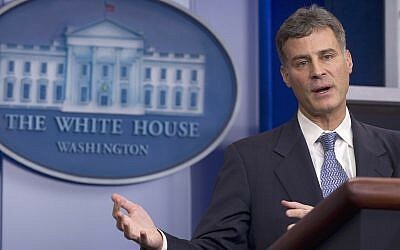 After serving as a Labor Department economist under US President Bill Clinton, Krueger worked for President Barack Obama as a top Treasury official and then as chairman of the Council of Economic Advisers from 2011 to 2013. In a statement, Obama credited Krueger with helping revive the US economy after the devastating 2008 financial crisis.